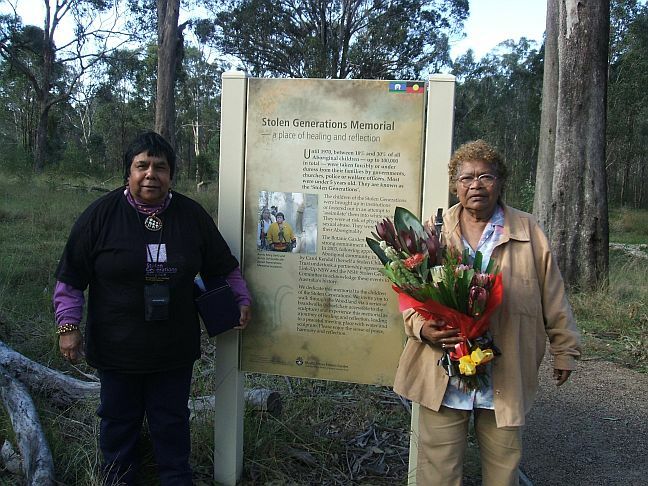 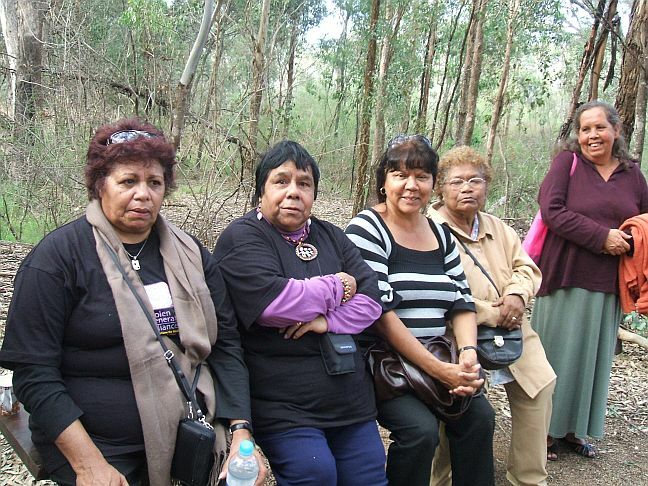 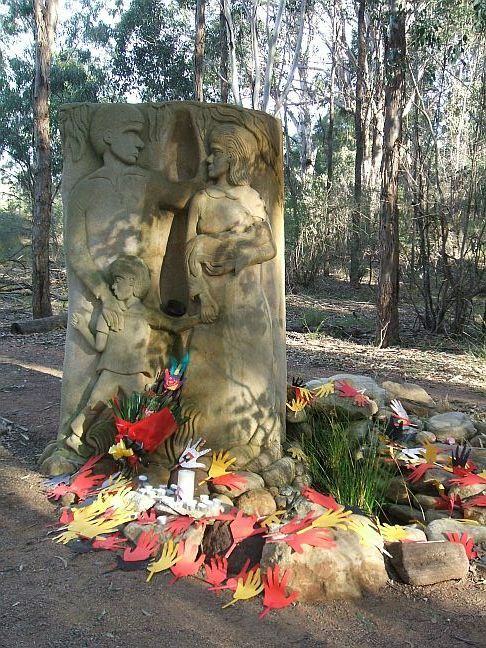 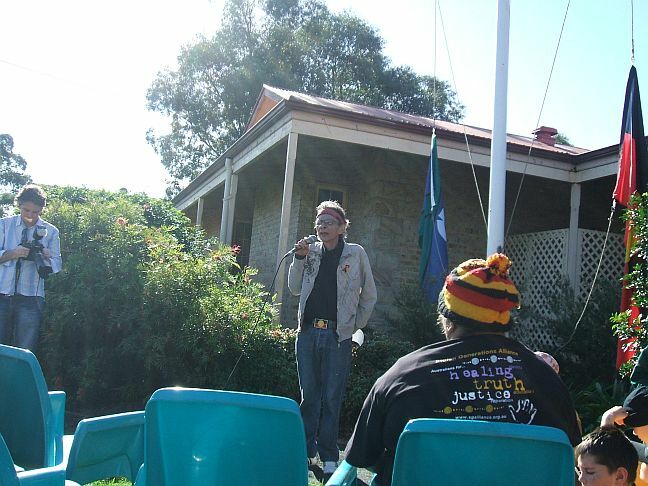 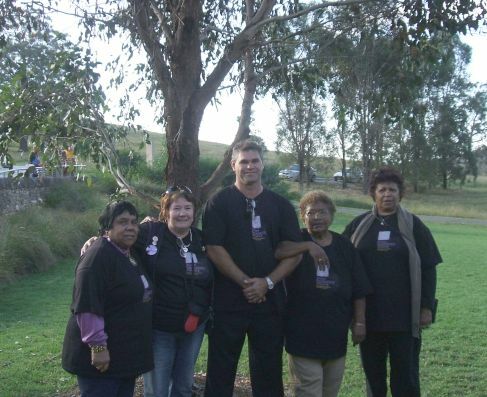 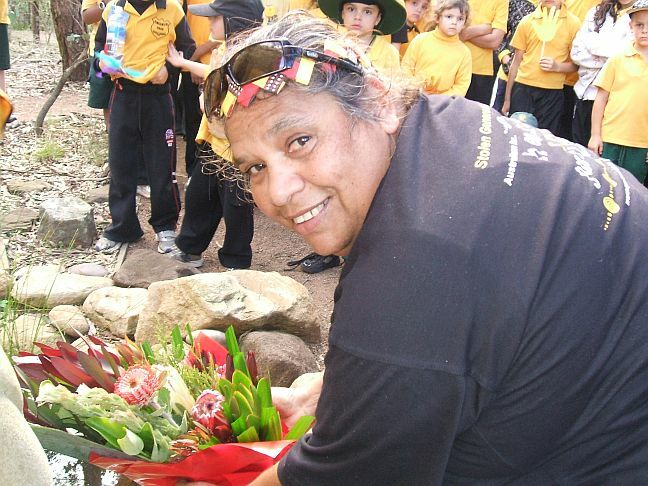 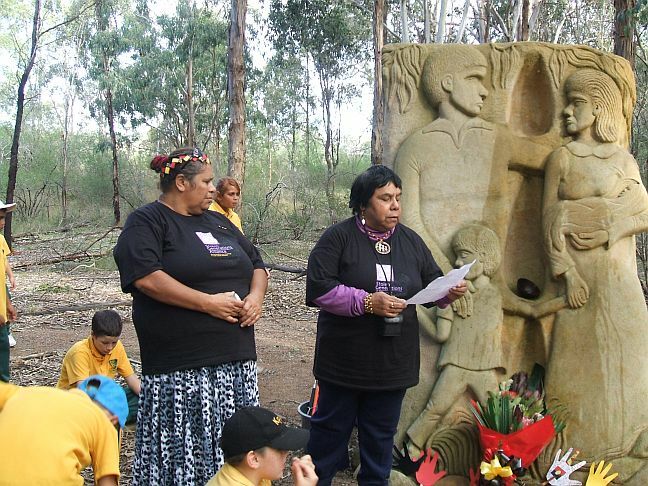 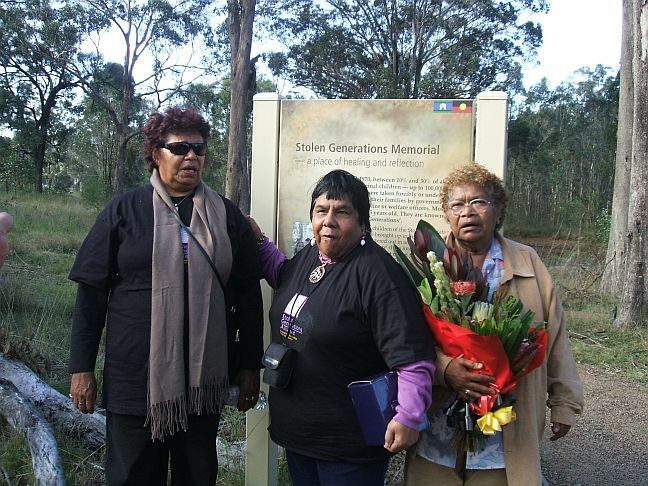 We knew when the sun came out on Tuesday that this was going to be a special day at the Stolen Generations Memorial, Mount Annan for the 2009 celebration of Sorry Day. 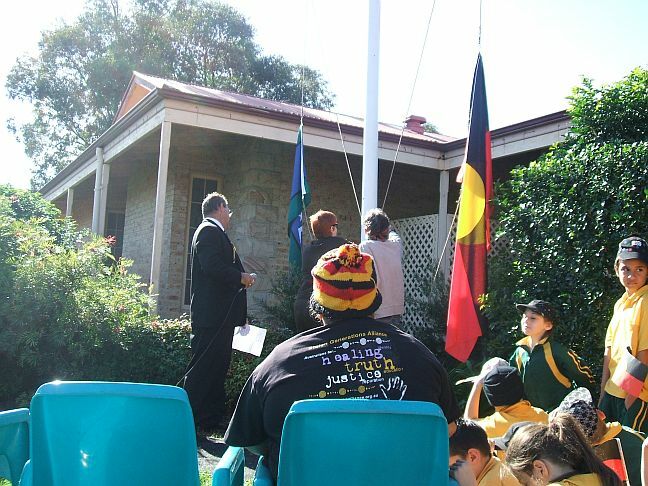 The day started at Liverpool Regional Museum with morning tea and the flag raising, with about 200 visitors for the day the museum and the Liverpool Council did well to put on a lovely Devonshire tea for those in attendance. 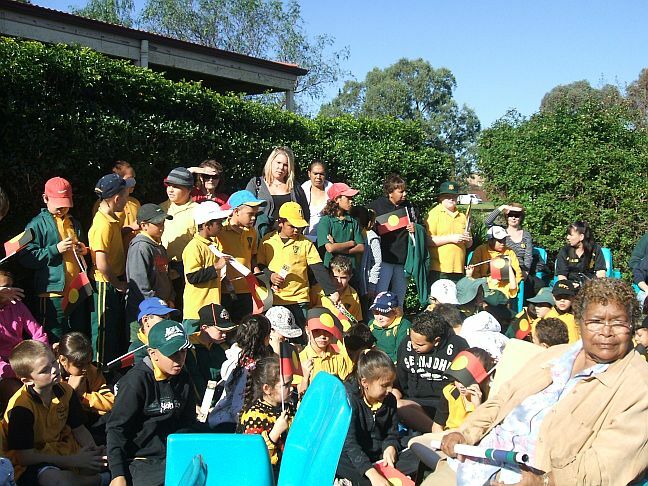 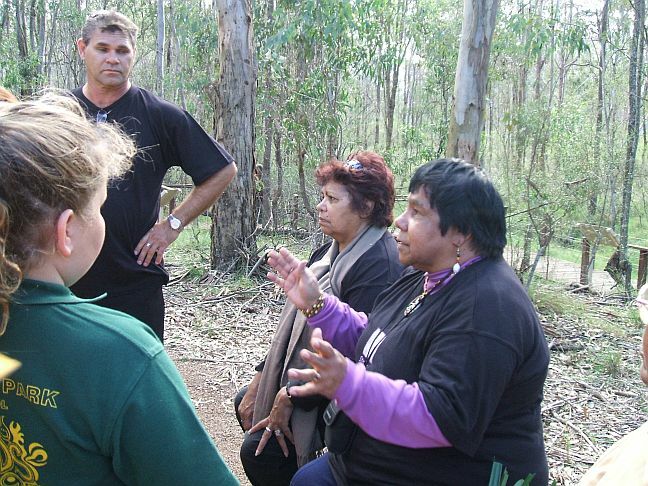 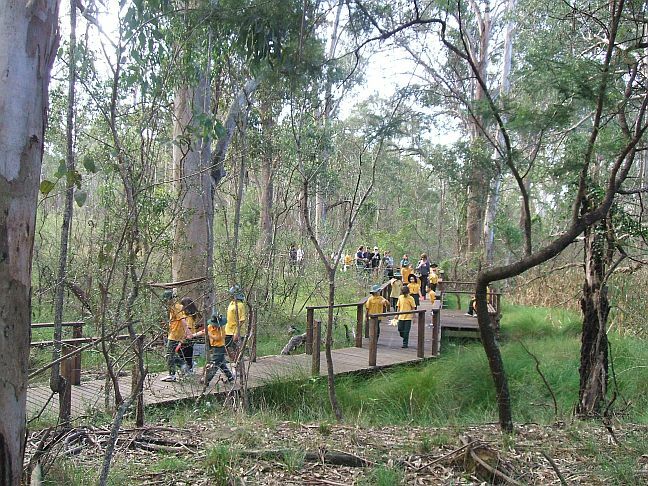 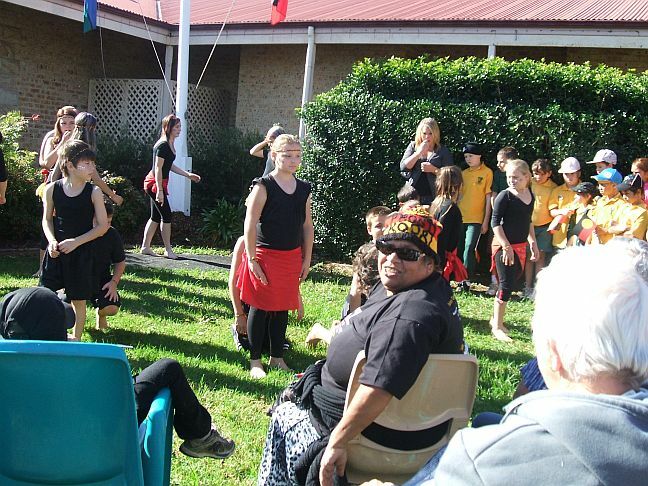 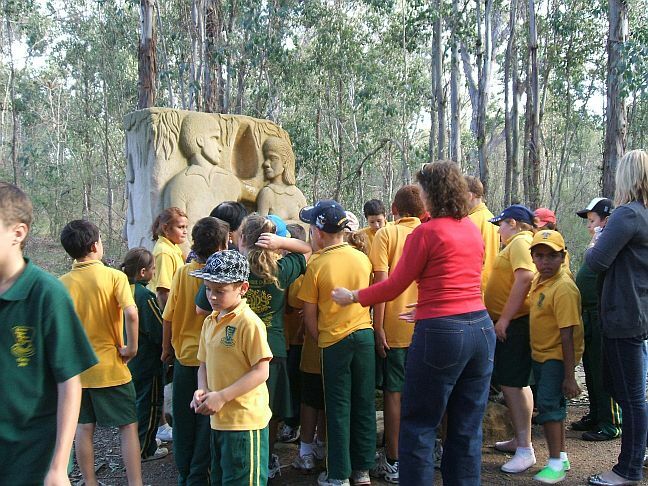 A 100 children and teachers from Kingswood Park and Lethbridge Park schools were in attendance and had the opportunity to attend the wonderful event, thanks to funding from the Stolen Generations Alliance. 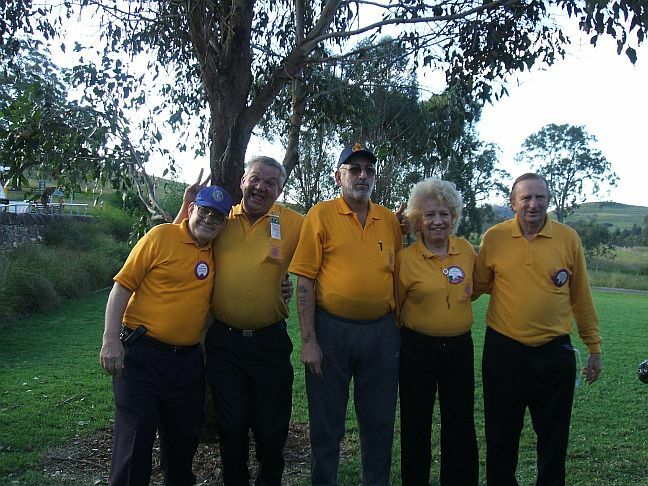 Following the flag raising a delegation of busses and cars found their way up the highway to Mount Annan where the Lions Club had set up a marquee with a bbq that provided drinks and a sausage sizzle for the kids and elders, this was partnered by the Council, coupled with the SGA funded input of salads, chickens, nibbles, fruit and desserts, the day was in all a day to remember as one of the best Sorry day events held in SWS yet. 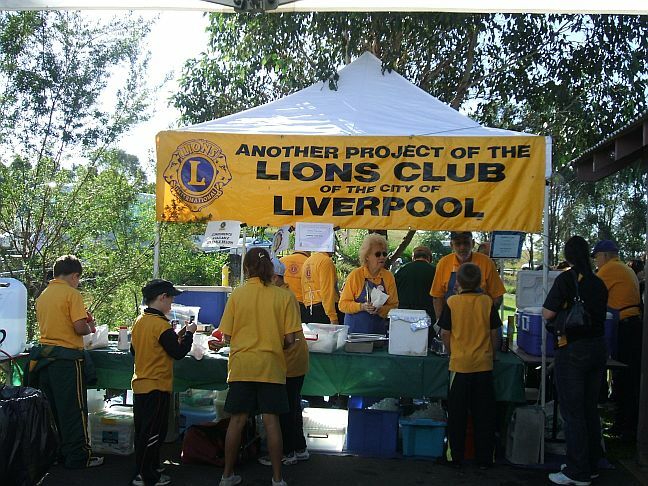 Well done Liverpool council we will be working with you from now on for next years Sorry day event ! 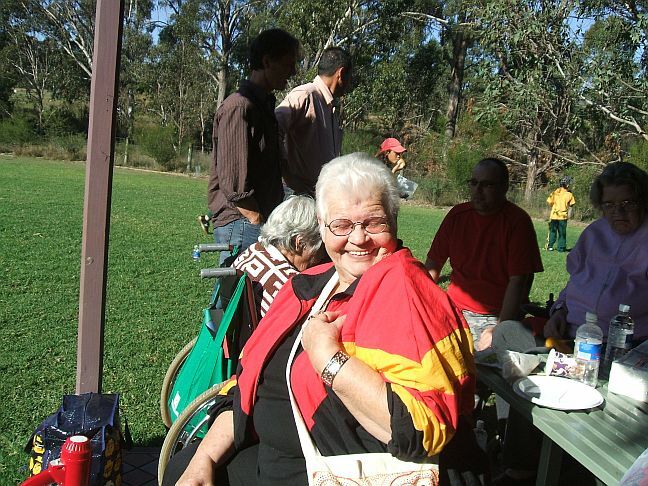 Aunt Marge being "Cheeky "
The "Lions" Well done gang! 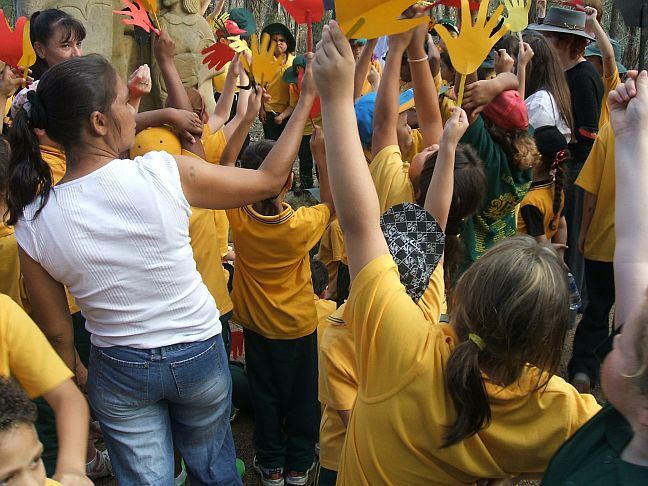 The end of a perfect day ! !